The Plug-and-play design enables pieces to stay in place as small hands manoevure the objects around. The house comes complete with furniture and decorations for both indoor and outdoor settings which inspire your child to plan and act out different occasions such as having a pool party, inviting friends to dinner or have quiet Barbie alone time. If that wasn’t enough, if Barbie has her friends over the versatile couch turns into bunk beds so they can sleep over. In addition, the coffee table flips into a bed which is perfectly sized for Chelsea doll (sold separately). There are some great features which include: The fireplace turning into a home office, the refrigerator turning into an outdoor food stand and the oven housing a barbecue for outdoor cookouts. Lights and sounds add even more delightful touches – the oven lights up and the timer ticks. The frying plan sizzles on the stove top and the kettle whistles, oh and don’t forget the toilet makes a flushing sound too! 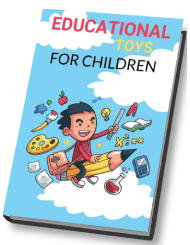 Young decorators will have so much fun moving accessories around the house as they explore their personal style and tell all kinds of stories, from daytime to nighttime, indoor to outdoor, Barbie home alone or with a house full of friends and family (dolls sold separately). Pool parties, friend sleepovers, sister bonding, backyard BBQs, birthday, holidays and every day. There are endless stories to tell and limitless ways to explore living in the Barbie DreamHouse because with Barbie, anything is possible. 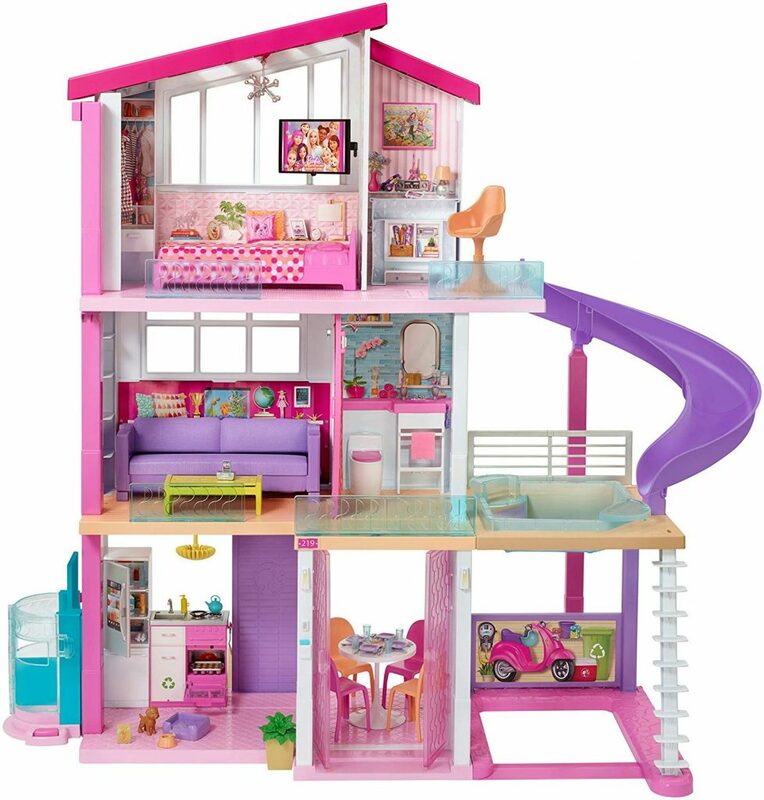 The Barbie DreamhHouse is every little’s dream, it’s well constructed in bright colors and has the cutest tiny accessories. The elevator actually moves and the doors open which we found – every detail is thought of and executed beautifully in this dream house. Although it’s a little bit pricy, it does come with lots of cool additions. If you have a little girl, the Barbie DreamHouse is a must have.